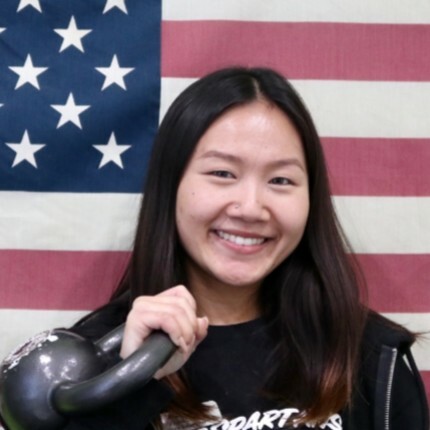 My name is Angie Khon and I’m so happy and excited to be a part of the Elite Spartans’ Team. I am currently a Business student at San Jose City College and I also work part time as a host at a steakhouse in Los Gatos. My love for exercise and fitness began when my brother and I started hiking together regularly and I realized how much it positively impacted my overall health and reduced stress level. Ever since then, I have always been very passionate about staying active and I believe it is not only beneficial to your physical health, but also your mental well-being. I truly believe that the work you put into yourself reflects in every aspect of your life. Being a part of the Elite Spartan team has continued to encourage and motivate me to live a healthy lifestyle, as well as help me to grow as an individual. The positive and uplifting environment that my team has created really makes a difference for the overall experience of the customers and also the work culture. I love being a part of the Elite Spartans team and I can’t wait to help each and every member reach their fitness goals!